...den-Kremlin-Tour Panoramic-Cathedral of Christ the Saviour -old Arbat street. 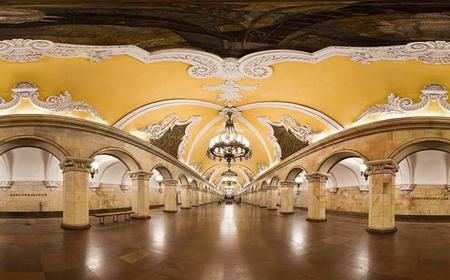 Discover the heart of Moscow with GuaiRus! Walk down this kitschy street and don't forget to look at the small by-streets around the Arbat. 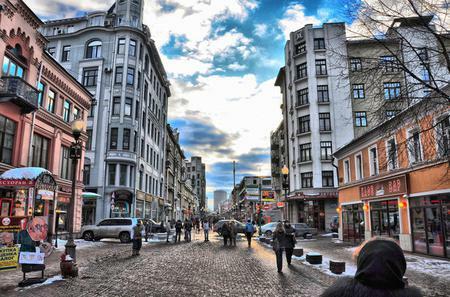 Walk down this kitschy street and don't forget to look at the small by-streets around the Arbat. 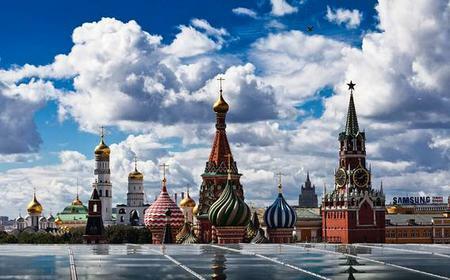 They allow you to feel the 'old Moscow spirit'. 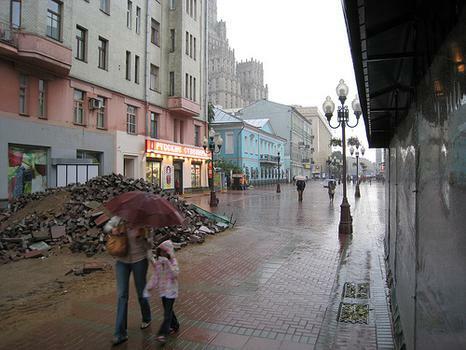 Arbat is full of souvenir vendors, tourist cafes, lousy restaurants, artists, etc. The prices of the souvenirs vary from reasonable to ripoff. Many of the vendors offer a very high price, but can be talked down if you speak Russian. The stores tend to offer the same merchandise but with fixed high prices.